A warm and elegant procession of the woods vetiver and patchouli, enhanced with radiant aniseed, insolent spices, mysterious incense, cistus and tonka bean. 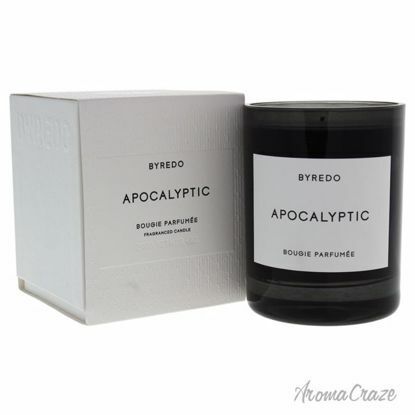 This candle is fill any room in the home with the aroma of Apocalyptic for a warm, comforting ambience. Blended with hot metal notes of fire irons, oregon, ancient papyrus, and smouldering birch. It is Handmade in France using mouth-blown glass. 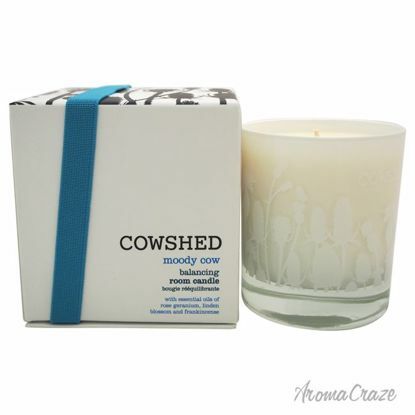 A joyous and happy scent with fruity accords, made in in collaboration with Save the Children. hildren, the concept for Carrousel was to create a happy candle. 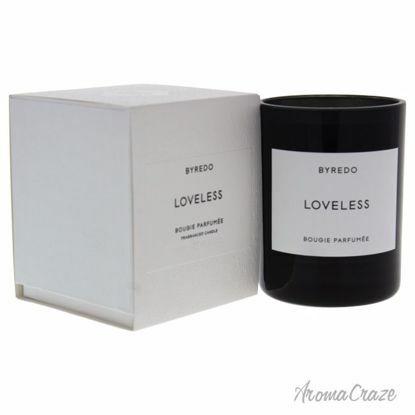 This fruity candle blends the juiciness of orange, rhubarb, vetiver, and amber. 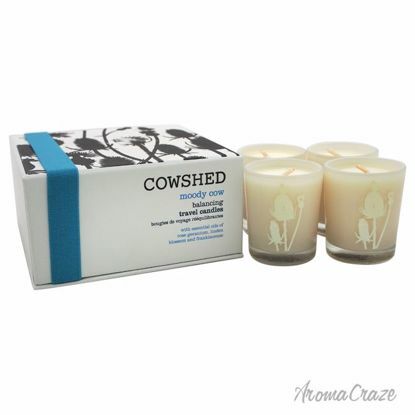 This candles is the perfect scent for those seeking something more delicate and subdued. 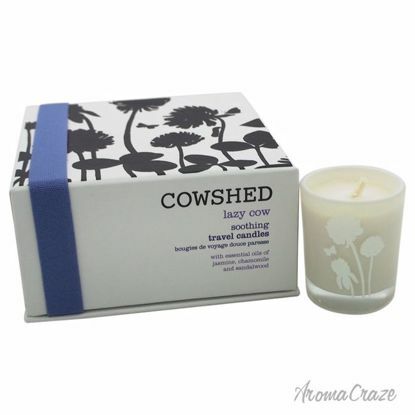 Think fresh, clean linen with a touch of blue chamomile and a hint of sweet musk for understated sophistication. 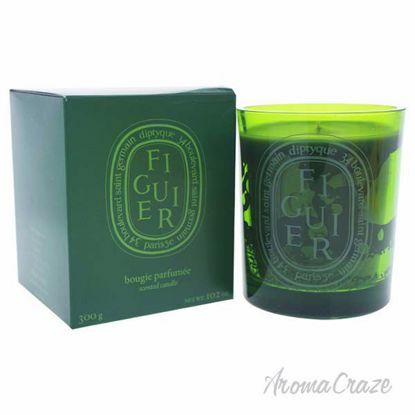 This candle is the floral fresh, green elements then lands in a slightly darker note consisting of galbanum and suede. 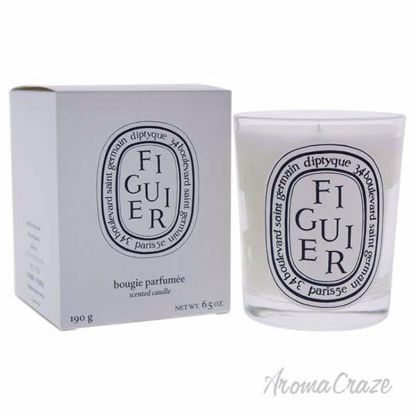 The ideal spring-summer scent and very feminine touch. This candle is the rose water and violet are dominant in this fragrance, a cheerful candle with a very feminine touch, this candle burns for 60 hours. 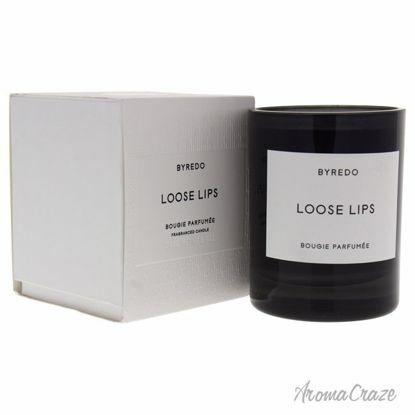 This is long lasting proprietary blend of waxes and oils ensures that scented candle burns evenly and cleanly to create just the mood desired. 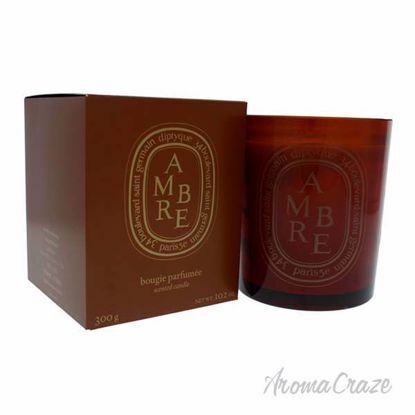 An institution that guarantees quality and experience producing candles that are unmatched in quality. 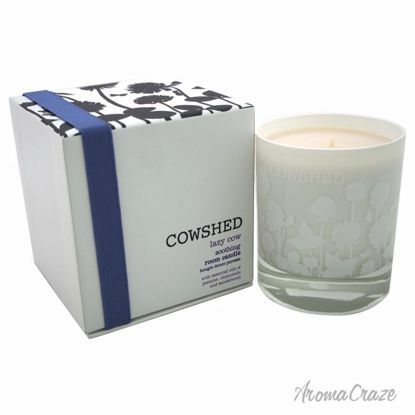 This soy wax is a completely renewable source, making it environmentally friendly and sustainable. The wax is produced without damaging the ecosystem. The wax provides a clean burn and a pure scent throw. Our mood for the amorously-inclined, featuring a seductive blend of rose absolute, patchouli and vanilla to make you feel invincible as well as irresistible, plus cinnamon for a warming touch of spice. 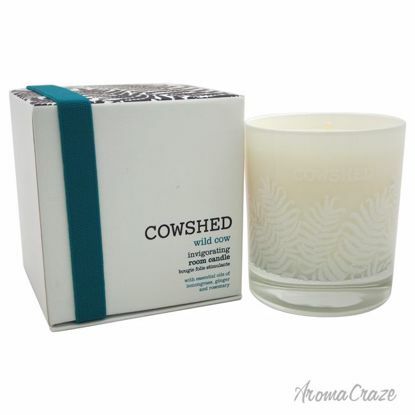 It is an unstoppable mix of energising lemongrass, invigorating ginger and reviving rosemary essential oils, wild cow is perfect to start the day on a high or a night out with a bang. 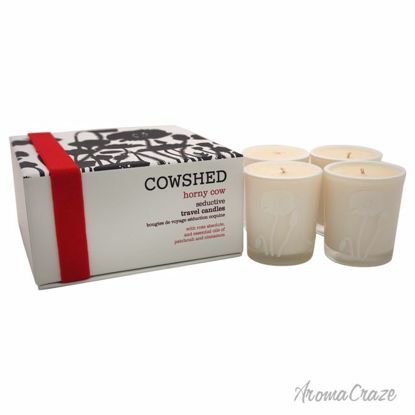 Candles are made from natural soy wax. 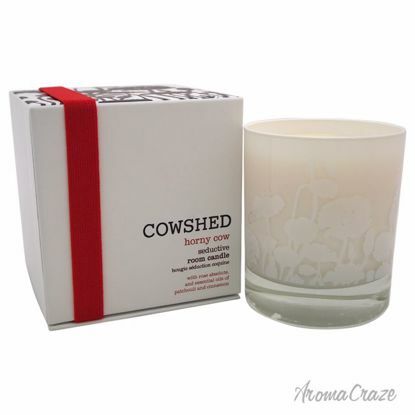 Balancing room candle with a floral, oriental fragrance. 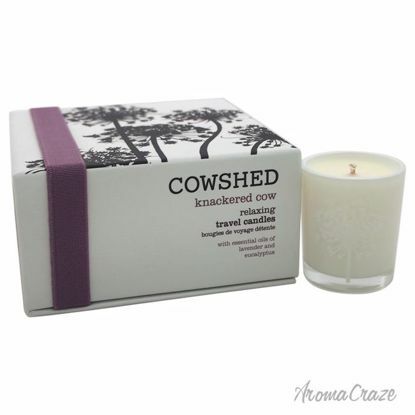 4 balancing travel candles with a floral, oriental fragrance which is most suitable for vegetarians. Create a fresh atmosphere to stimulate the senses and help focus your thoughts, with the oriental scents of lemongrass, ginger, and rosemary oils for up to 60 hours. Revive your inner peace and focus your thoughts to the energising scent of Lemongrass,invigorating ginger and reviving rosemary essential oils. 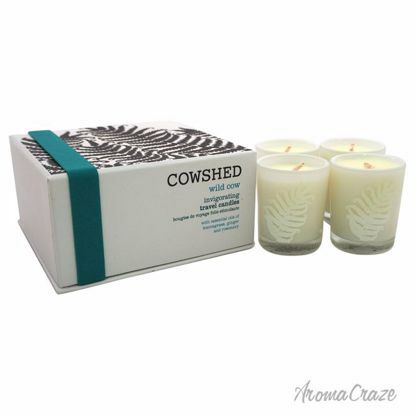 This set of 4 invigorating travel candles will create a fresh atmosphere, wherever you are. This is made of a proprietary blend of vegetable and paraffin waxes that ensures your candle burns evenly. A unique mix of natural ingredients, diptyque custom blends specific wax formulas designed to complement every candle scent. This scented candle warms your home with its majestic, intoxicating fragrance. 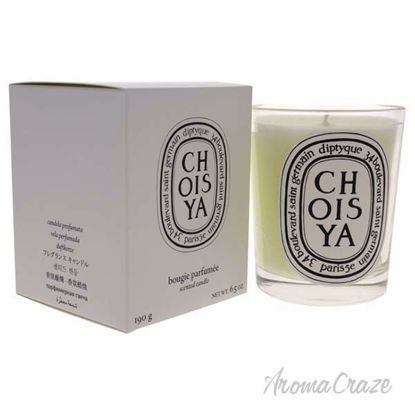 An enchanting journey of intertwining woody accords of patchouli and indian cypriol. After blowing out your candle, re-center and straighten the wick. The candle smells just like the lotion on cold sniff. It is warm, soothing, and makes me think of long, hot bubble baths on a cold, snowy day. 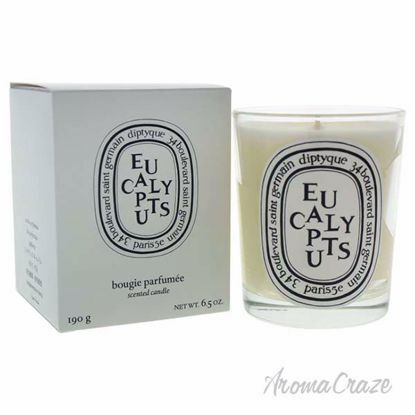 The mint is a beautiful undertone, and the eucalyptus a relaxing top note. This candle is a very sophisticated blend of rare wood essences that evoke the characteristic fragrance of a wood burning fireplace on a long winter day. This candle is perfectly sized to take traveling or for combining different scents together to create your own signature fragrance. It perfectly balances the woodiness of the bark, freshness of the leaves. 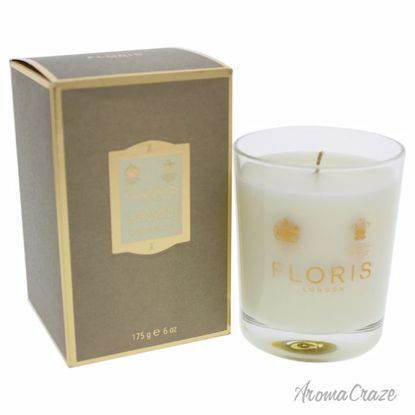 Launched by the design house of Floris London. This candle has a blend of cinnamon leaf, nutmeg, orange, tangerine, brandy, clove, jasmine, amber, patchouli, sandalwood, and vanilla. 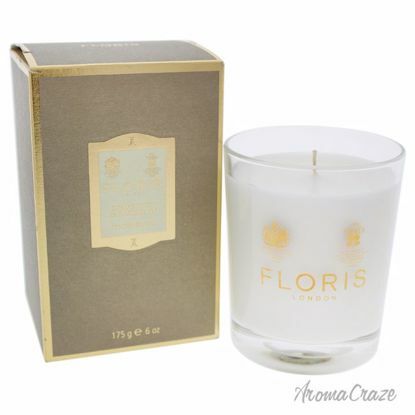 Launched by the design house of Floris London. 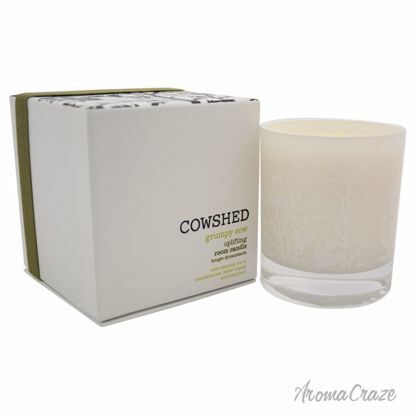 This candle has a blend of grapefruit, rosemary, jasmine, musk, and sandalwood. It is recommended for as per needed. 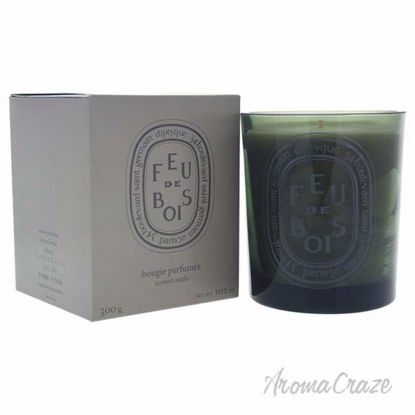 Diptyques Freesia candle features a heady, seductive, and slightly peppery fragrance that celebrates the beautiful white flower basking in the spring morning air. 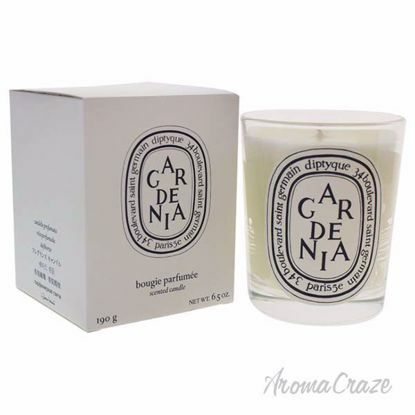 A great classic among white flowers, this gardenia candle gives off a delicious, feminine fragrance. 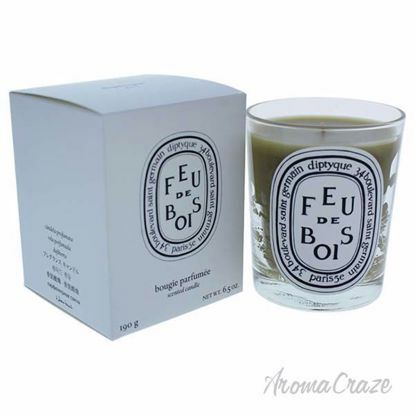 This candle will be enjoyed by those who love. It is recommended for romantic use.